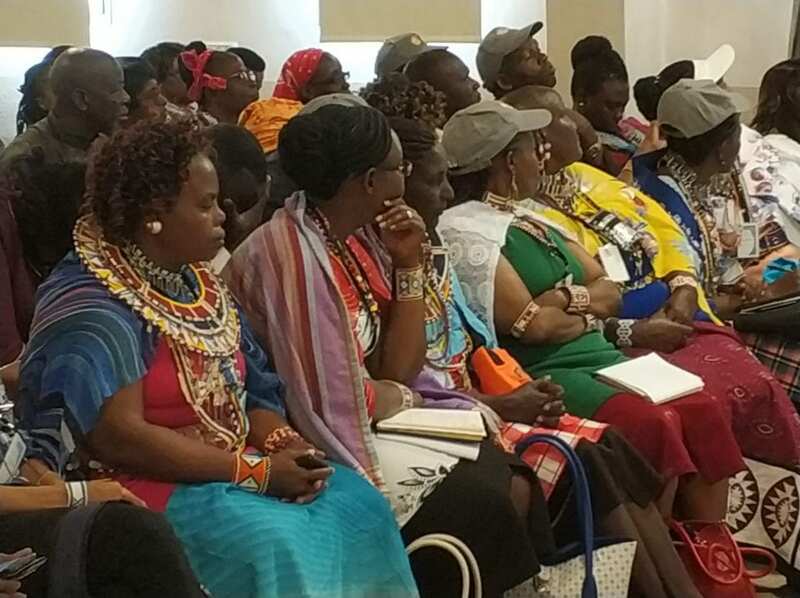 African Evangelical Leaders Tour Samaria - Breaking Israel News | Latest News. Biblical Perspective. 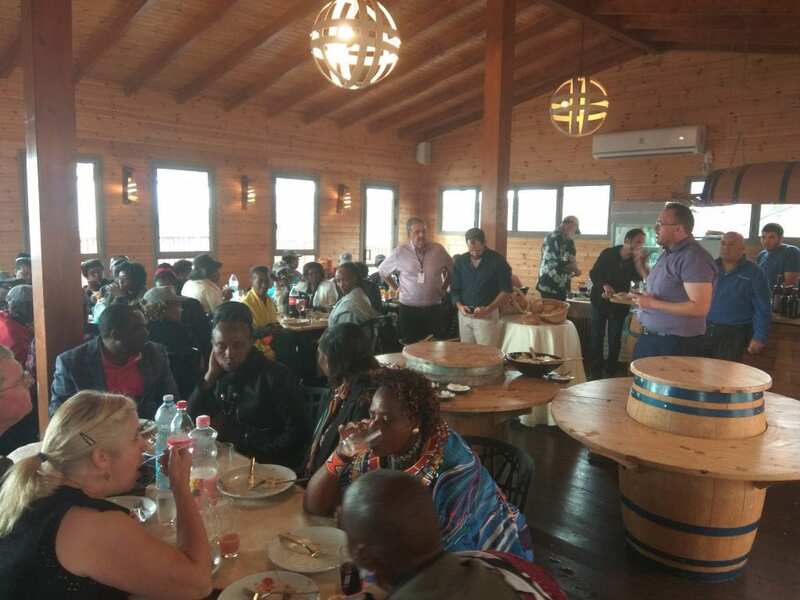 A group of 70 Evangelical leaders and pastors from 12 African nations are currently participating in the Shomron Impact Tour led by David Ha’Ivri, a veteran tour guide and resident of Kfar Tapuach in Samaria. 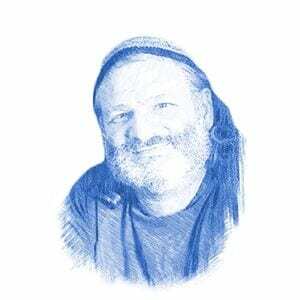 Ha’Ivri is an Orthodox Jew and a vocal advocate for the region, focusing the tour on ancient Biblical history combined with a modern political message. Ha’Ivri explained that most of the Bible took place in Judea and Samaria. “They visited Jerusalem, of course, but we took them to Hebron, Elon Moreh, Bethlehem and Bet El – all places that play prominent roles in the Bible,” Ha’Ivri told Breaking Israel News. On Friday, the group was at Bet Zeira to join Return Ministries in a Sing Together event. The group of Christians from China, Africa, Europe and North America joined with religious and non-religious Israels in singing Psalms 126 on the banks of the Jordan River. This event was is in preparation for a larger effort in January in which a children’s choir from Uganda will tour North America, asking the Jews to make Aliyah. On Sunday, the group will be going to Elon Moreh to meet with Davidi Ben Tzion, the deputy chairman of the Samaria Regional Council, who will explain to them the political situation in the region. From there, the group will go to Mount Gerizim from which the blessings were given when the Hebrews first entered the Land of Israel after the Exodus from Egypt. Mount Gerizim, one of the tallest peaks in Samaria, overlooks the city of Shechem (Nablus). The African leaders will visit Hayovel, a program on Har Bracha in which Christian volunteers assist in the vineyards, thereby bringing prophecy alive.